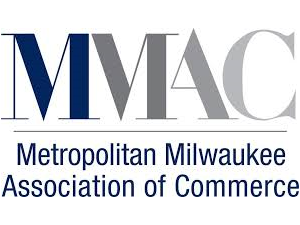 MMAC is the Milwaukee region’s most effective business organization, connecting 1,800 business members and their 300,000 employees who are committed to strengthening our economic future. 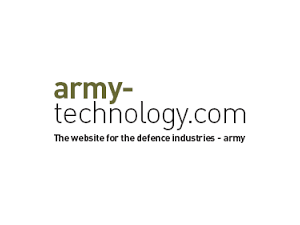 Army Technology’s blend of military procurement and reference resources makes it a leading one-stop-shop for professionals in the international ground forces industry. 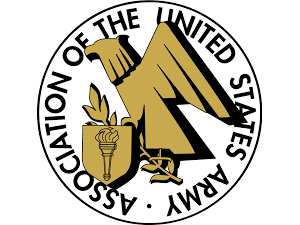 AUSA is the Army’s professional association, the voice for the Army on Capitol Hill, and offers support for soldiers and their families.